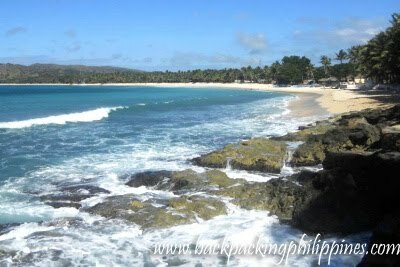 Tutubi gathered this list from the Internet with most beach resorts in Pagudpud now have official websites, unlike the time when Tutubi went there in 2002, there were only three beach resorts including Saud Beach Resort on Saud White Beach. Tutubi is not in any way affiliated with any of these resorts, please contact each resort via their published contact numbers, official websites for room reservations, inquiries, room rates, surfing rates, swimming pool, infinity pool, facilities, promos and discounts even sample menu on their restaurants. no information too on which resort accept online bookings or credit card payments. glad i've been to saud beach in pagudpud once upon a time! happy 2013, tutubi! cheers to more travels!